Absolute Rentals is thrilled to announce that we have expanded our HD Wireless services to include the Teradek Serv Pro. The Serv Pro is the latest in the amazing line of wireless HD streaming solutions. 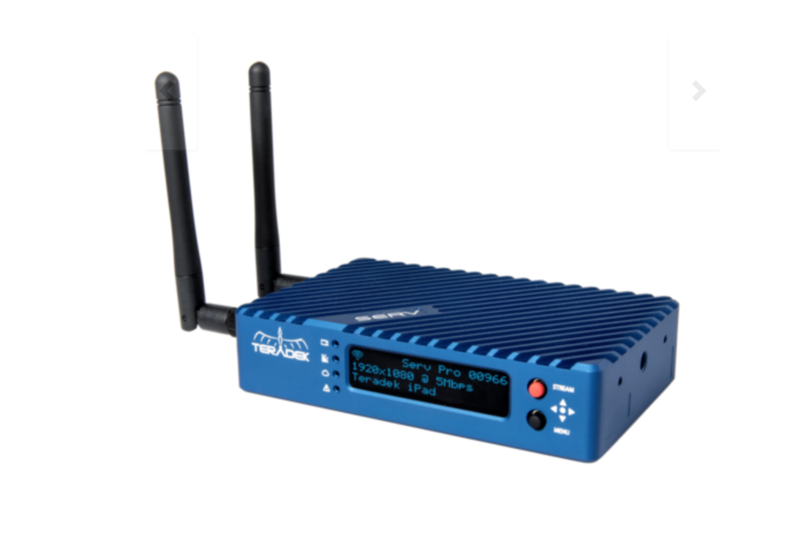 If you are working on a project and require the ability to stream directly to IOS & Android phones or tablets then the Teradek Serv Pro is the right rental item for you. The Serve Pro gives you the ability to stream directly to 10 iPhones and iPads to monitor a video feed in HD over WiFi. This product is perfect for 2nd ADs, Wardrobe, , hair & make up etc.